Most people in business for themselves, especially those starting out, believe they can keep their own books. Run down to the office supply store and buy today’s popular software and off they go. They believe they can save money and at the same time keep a closer eye on expenses when they do their own bookkeeping. We have found that some clients enter data, but do not review analyze and reconcile this data to assure its accuracy. We can help. Many of our clients have found that in the long run, a CPA is not just someone who keeps track of the pennies and receipts, but a key member of your management team. When managers are asked what information they use to make decisions, their answer is overwhelmingly accounting information. 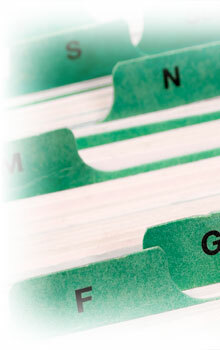 With accurate current accounting information management decisions are easier and more reliable.